Diverse tipologie di appartamento per la tua vacanza! 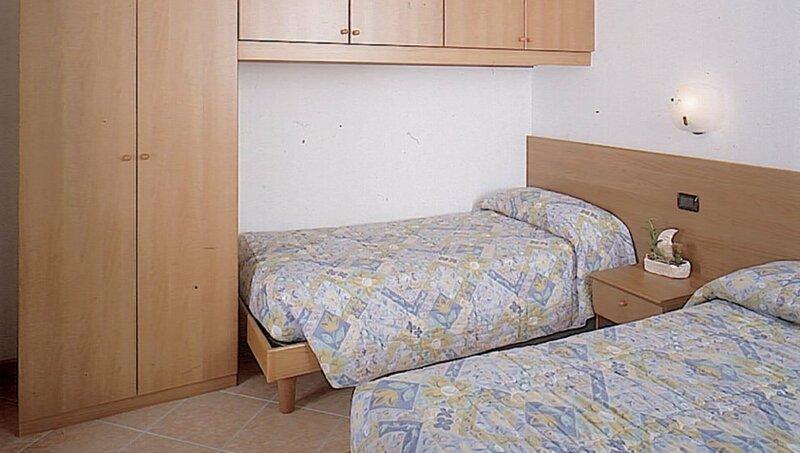 Apartments from 3 to 8 persons, with one or two bedrooms and one or two bathrooms. This kind of apartment has got an entrance, a bedroom with three beds, one bathroom, the living room with a two places sofa-bed, the kitchen with dining area and balcony; it's endowed with two flat TV color, phone, dishwasher, microwave oven, kettle, hair-dryer and safe-box. 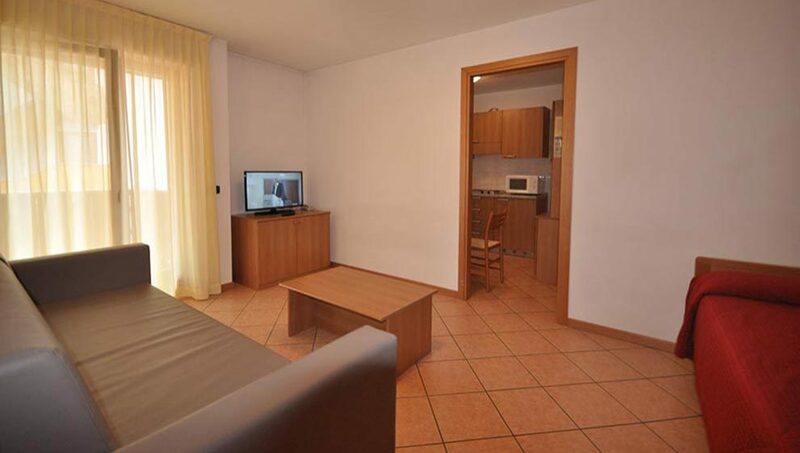 This kind of apartment has got an entrance, a bedroom with three or four beds, two bathrooms, the living room with a two places sofa-bed, the kitchen with dining area and balcony; it's endowed with two flat TV color, phone, dishwasher, microwave oven, kettle, hair-dryer and safe-box. This kind of apartment has got an entrance, two bedrooms, two bathrooms, the living room with a two places sofa-bed, the kitchen with dining area and two balconies; it's endowed with two flat TV color, phone, dishwasher, microwave oven, kettle, hair-dryer and safe-box.